The PCB manufacturing industry relies on high frequency circuit materials that assure improved electrical performance when used in defense, aerospace and mobile network applications. The PCB manufacturing industry relies on high frequency circuit materials that assure improved electrical performance when used in defense, aerospace and mobile network applications. The use of advanced PCB materials not only supports the making of next generation designs but also contributes to lower dielectric loss and low electrical signal loss, among others. At Sierra Assembly Technology, we have been in a long term association with Rogers Corporation, who is a world’s leading manufacturer of high performance dielectrics, laminates and prepregs. With specialty high frequency circuit materials sourced from Rogers Corporation, we build PCBs with high-frequency and high-speed performance. Our range of Rogers PCBs are designed to offer greater thermal performance in severe application environments. 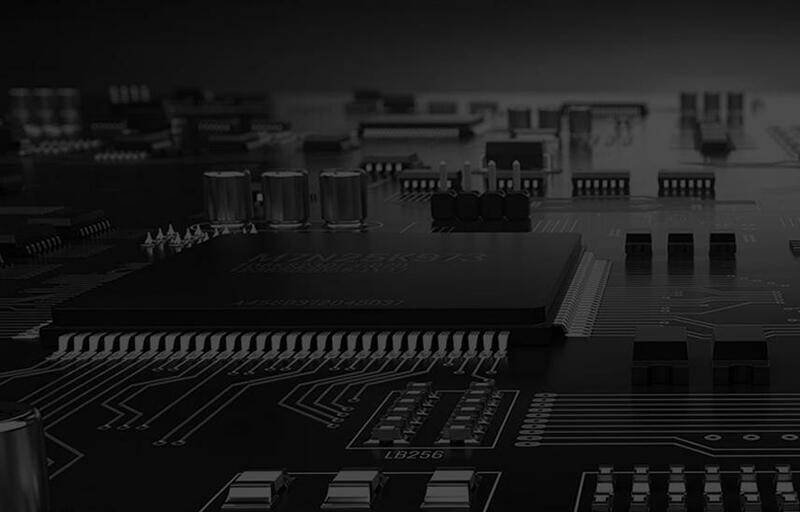 Next time when you need highly reliable PCB assemblies for high frequency applications, get them done here at Sierra Assembly, the trusted Rogers PCB manufacturer in the market. Utilizing the best of materials from the Rogers Corporation and quality workmanship, we transform challenging concept into reality. Talk to an expert at Sierra to know more of the technical capabilities we own when it comes to the designing and manufacturing of Rogers PCBs.